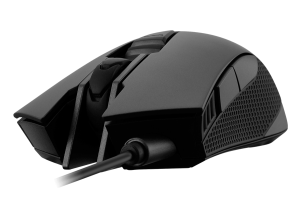 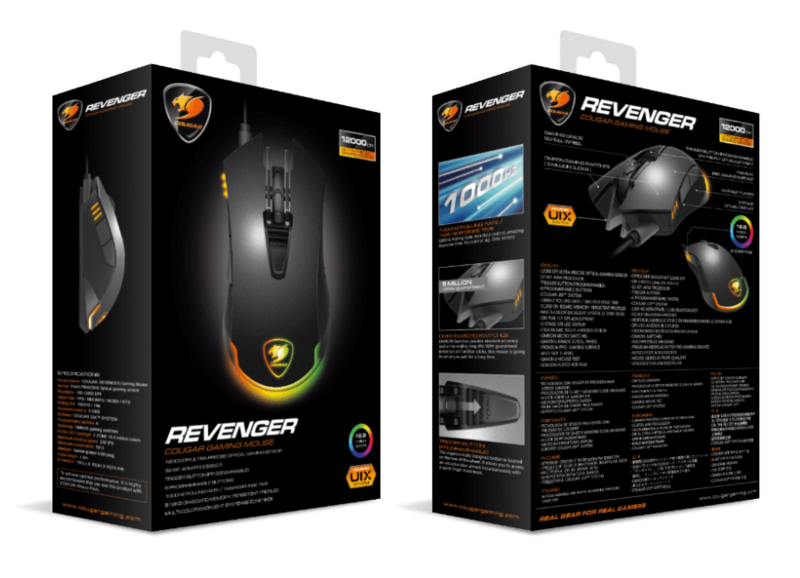 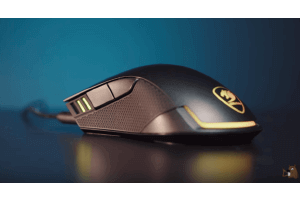 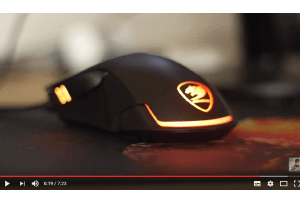 The Revenger Gaming Mouse is COUGAR’s newest take on what the ultimate gaming mouse should be. Starting with its state-of-the-art PMW 3360 optical sensor which brings unrivalled accuracy and reliable performance. 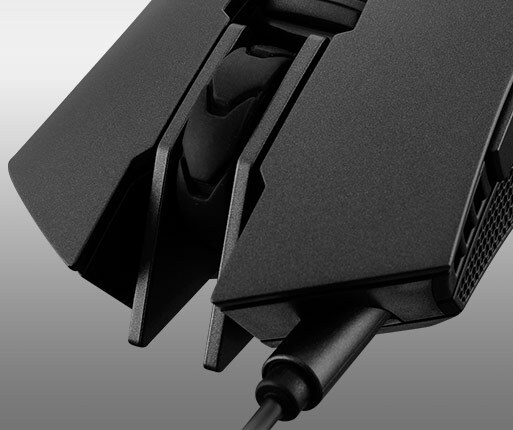 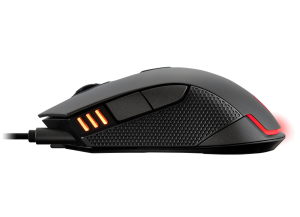 Every single detail in this gaming mouse has been specifically designed to optimize your gaming performance. 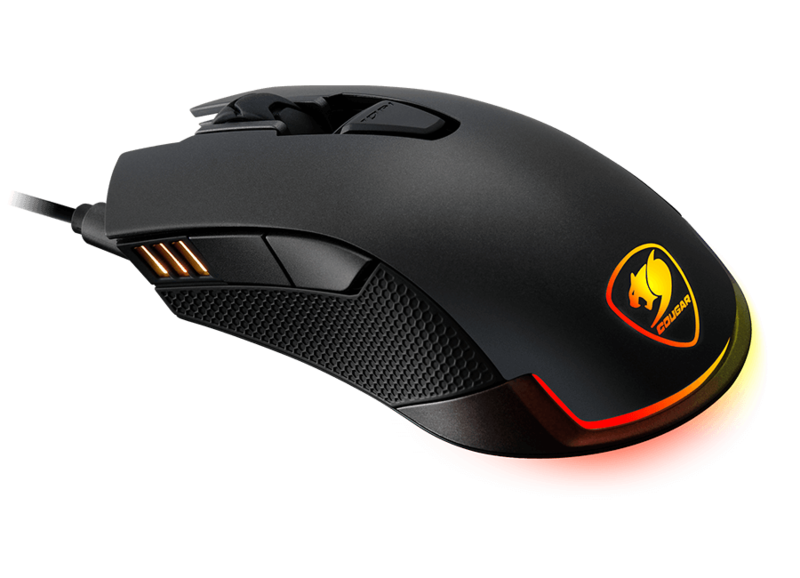 The COUGAR Revenger’s PMW 3360 optical sensor is the ultimate enhancement of a respected sensor lineage as it shows in its performance. 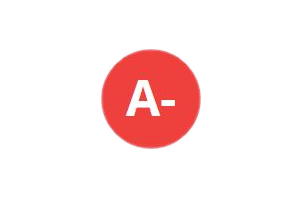 Consistency and accuracy are the two keywords that define the performance of the Revenger’s sensor. 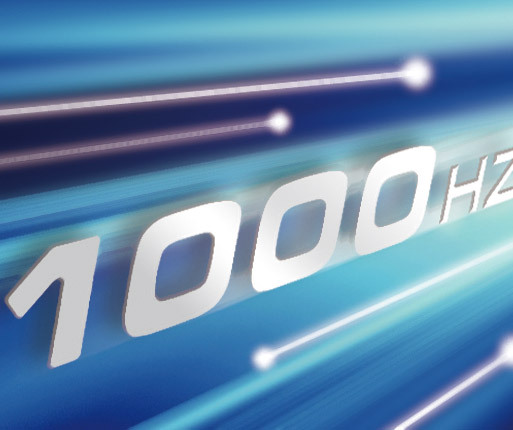 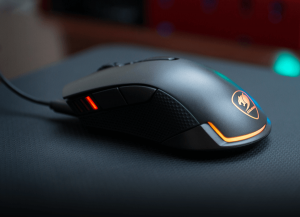 The ability to fine-tune its DPI level up to 12,000 DPI will allow you to enjoy its unrivalled precision in a wide range of situations and screens. 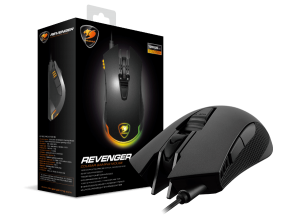 COUGAR Revenger brings you all the functionality you will ever need for gaming. 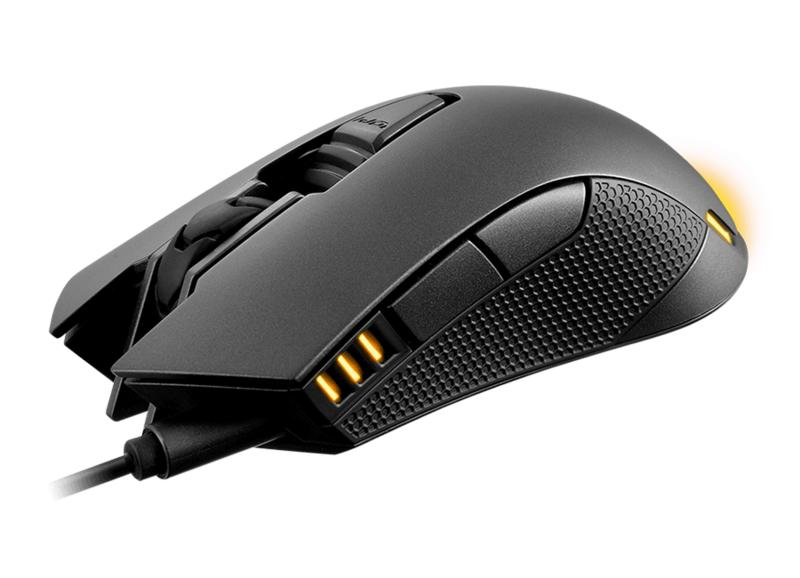 Its six buttons allow you to access, using only the mouse, up to 21 different functions, including macros, shortcuts and more. 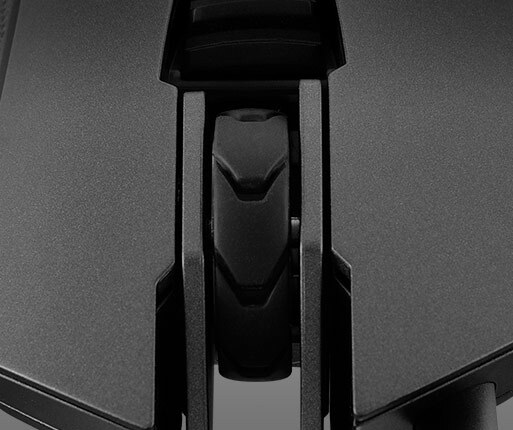 With carefully located buttons, including the unique Trigger Button, using all this extended functionality will become natural, almost instinctive. 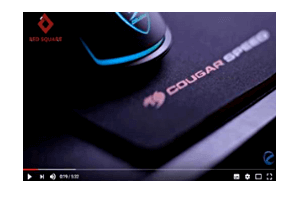 COUGAR’s UIX System will help you to easily and intuitively manage all this power so that you can get the most of it. Finally, Revenger’s on-board storage will allow you to store up to three full configuration profiles and bring them with you anywhere you go. 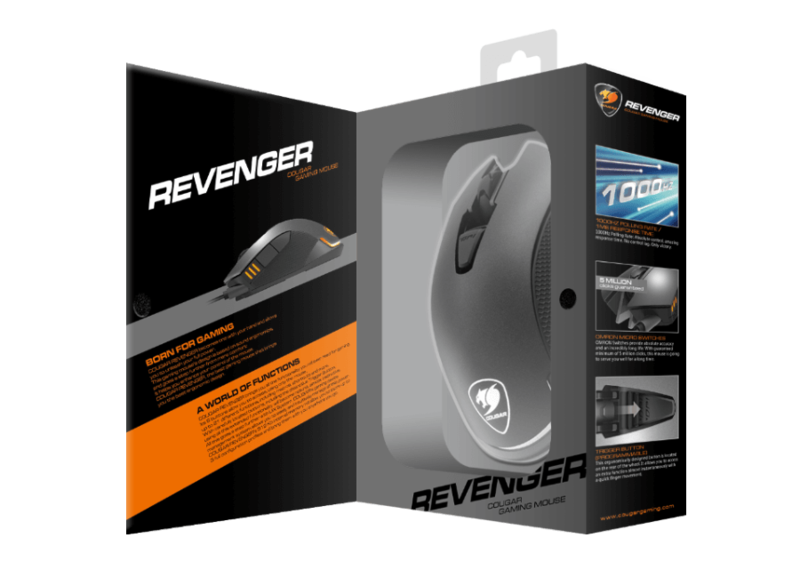 With Revenger, you’re not restricted to a mouse pad anymore. 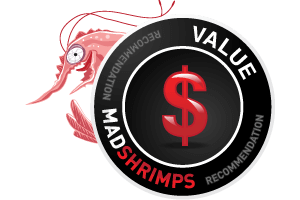 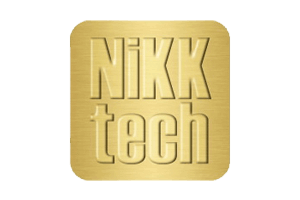 Its advanced tracking technology will allow you to perform at high levels even on wooden or steel surfaces. 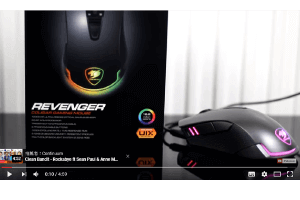 Convenient and intuitive, UIX allows you to easily configure backlight effects, functionality (including macros and shortcuts) and performance. 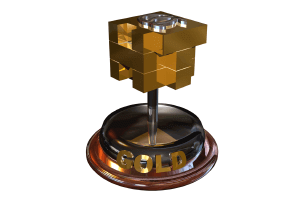 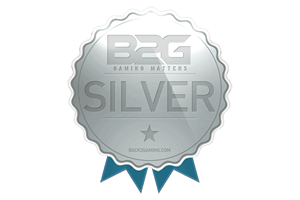 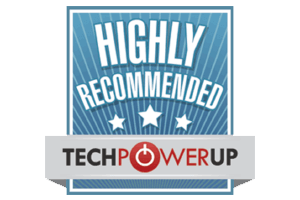 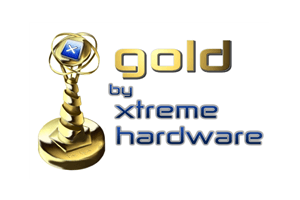 Get the most out of your device with the ultimate gaming device management software! 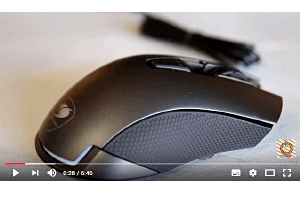 To minimize the time you spend recording macros and maximizing the time you spend using them, COUGAR’s Macro Arsenal: record your macro once and use it again on another COUGAR UIX™ compatible device, or export individual macros to share with your friends. 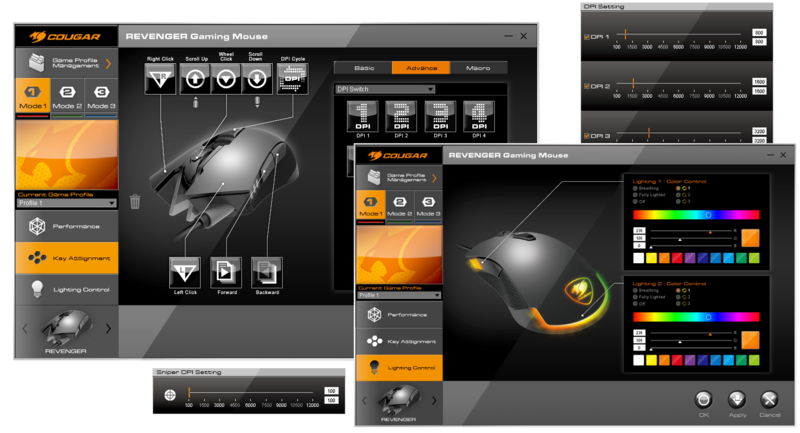 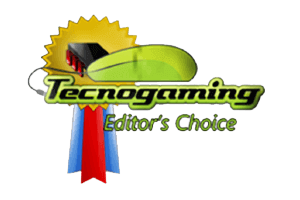 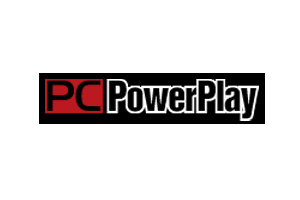 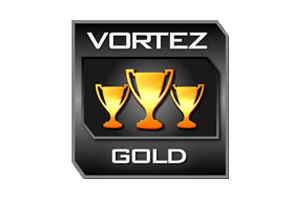 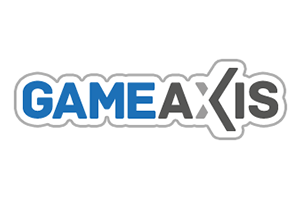 Enjoy your gaming sessions with this powerful software. 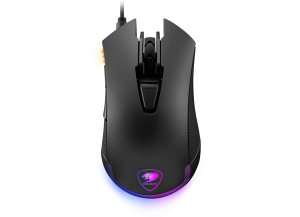 The palm backlight and the 3-Stage DPI LED indicator are both RGB backlight Systems that work independently and which can be used to know always which configuration Profile you’re currently using. 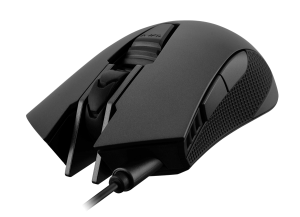 The main buttons’ OMRON Switches provide total accuracy and an incredibly long life; this mouse is going to serve you well for a long time. 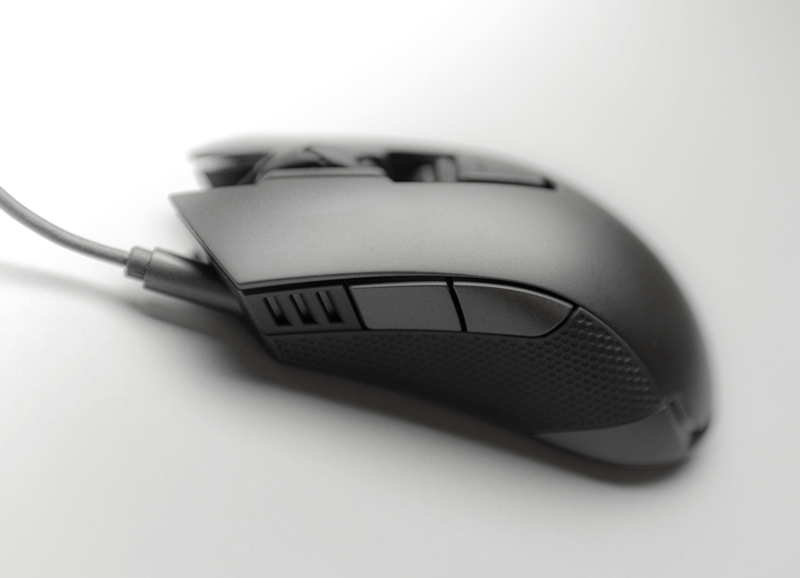 Accuracy and clear tactile feedback: a perfect solution for gaming. 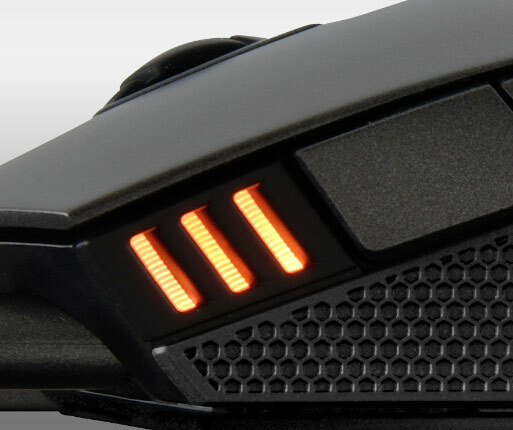 This ergonomically designed button is located on the rear of the wheel. 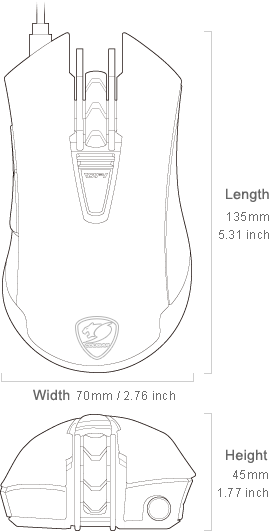 It allows you to access an extra function almost instantaneously with a quick finger movement. 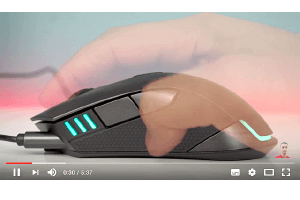 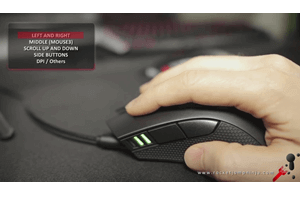 No matter how intense a gaming session is, you usually don’t want to launch your mouse with a fast movement. 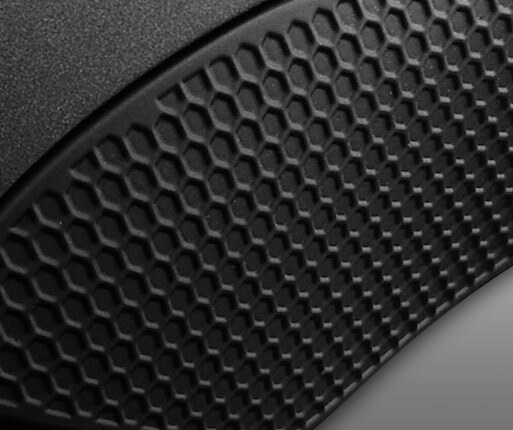 Revenger’s Anti-Slip Flanks help you get a more stable grip. 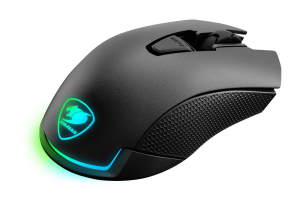 Revenger’s 3-Stage DPI LED allows you to know instantly the DPI level you are using, without needing to move the mouse around to check its sensitivity. "The tracking is smooth and there is no noticeable jitter when pla..."
"You get a very nice ergonomic mouse with a high quality finish, a..."
"In der Praxis ermöglicht die Cougar Revenger einen guten Halt in..."
"˙präziser Sensor ˙gute Tasten ˙individuell anpassbar ˙schlic..."
"I find it fairly comfortable to use and I think it is going to su..."
"The software is super easy using pretty straight forward your var..."
"There is a fierce competition on the market for gaming mice, but ..."
"Szóval még mindig első osztályú a PMW3360, teljesen lehetetl..."
"˙ Microinterruptores OMRON ˙ Sistema multicolor (RGB) de retroi..."
"Aujourd hui présentation de la souris REVENGER de chez COUGAR. 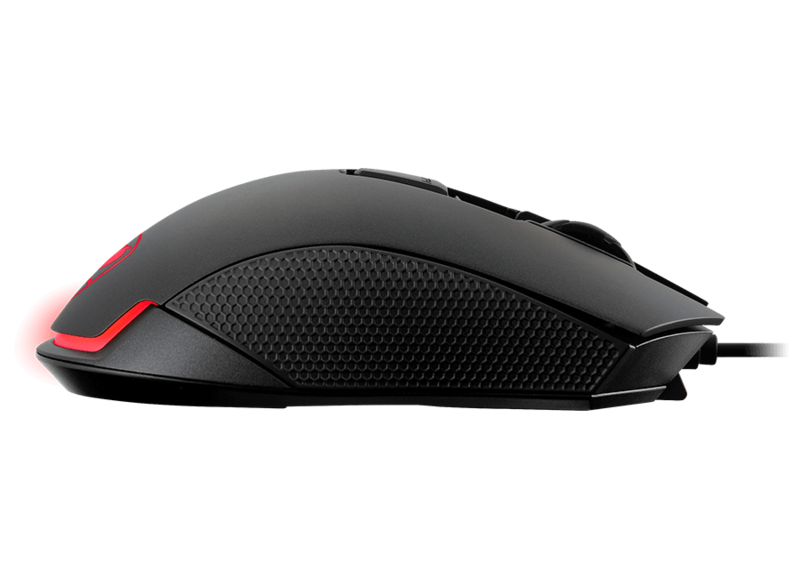 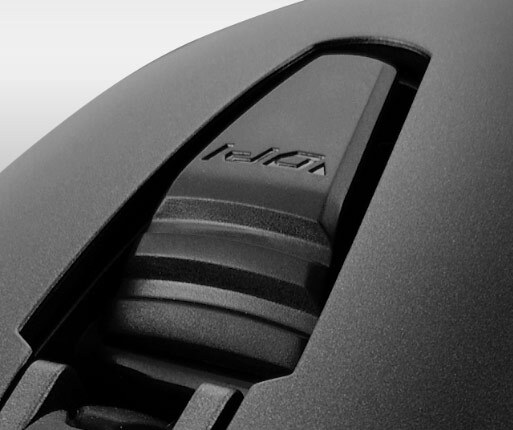 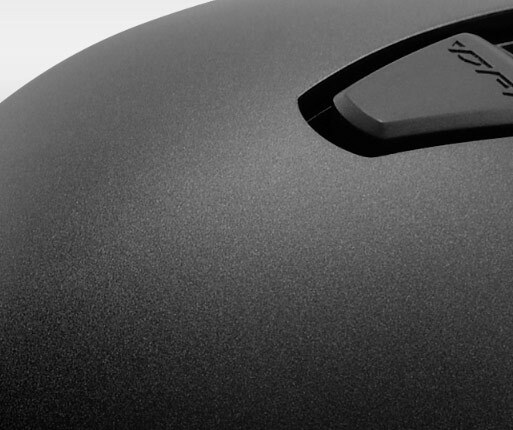 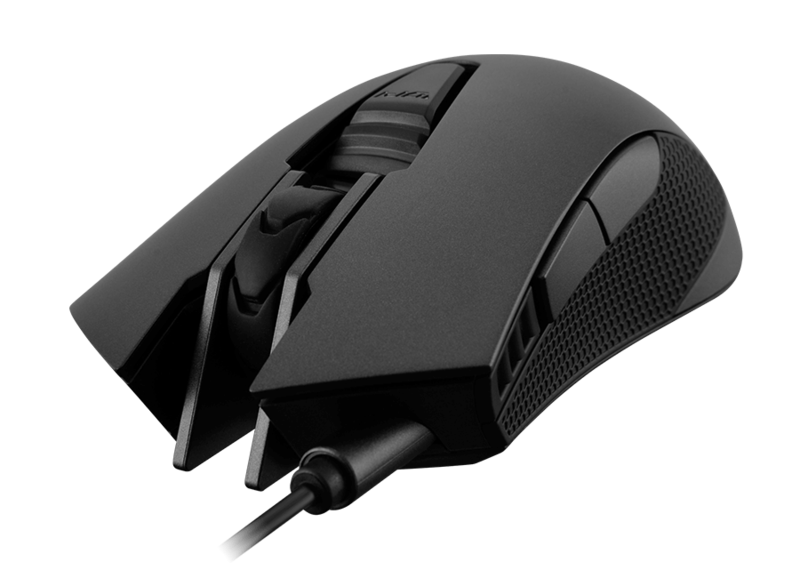 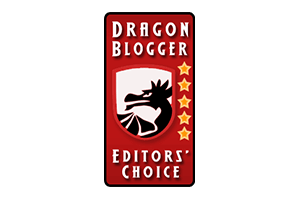 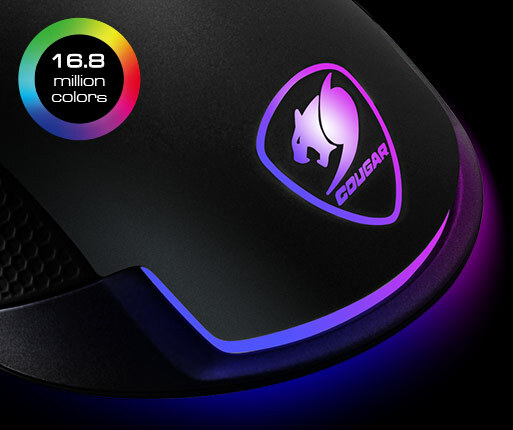 U..."
"Possibly the best mouse we’ve seen from Cougar so far. 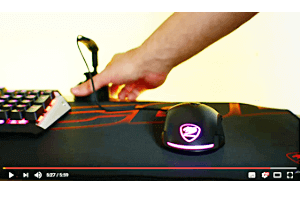 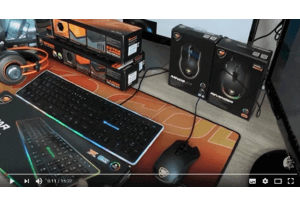 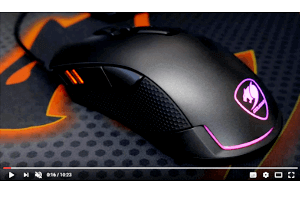 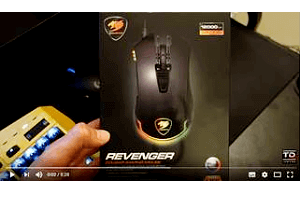 It’s c..."
"PMW 3360 picks up sensor which runs all the ways up to 12,000 DPI..."
"˙ Compares favorably against more expensive mice ˙ Good build q..."
"Cougar Revenger - игровая мышь с оптическим..."
"The price is reasonable, especially for one that boasts a PMW3360..."
"Thanks to its design, very good grip and proven optical sensor (P..."
"Overall, this is one of the best gaming mice I’ve used recently..."
"I tested it on my desk mat, it tracked greats on that. 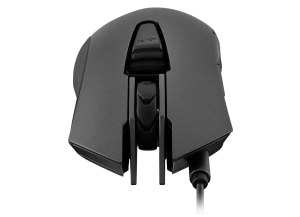 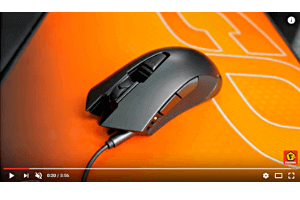 Also track..."
"Design e Qualità / Retroilluminazione RGB a due zone / Sensore P..."
"Sin lugar a dudas estamos frente a un excelente mouse gamer, nos ..."
"Usually I say I have no choice but to give something a 5 out of 5..."
"Präziser Nager zum fairen Preis! 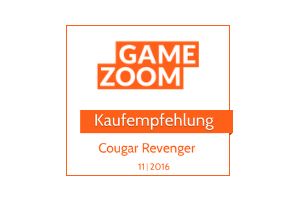 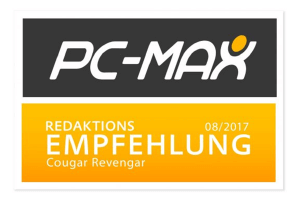 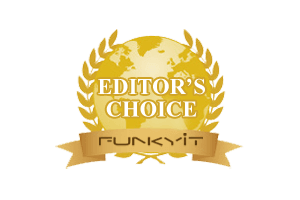 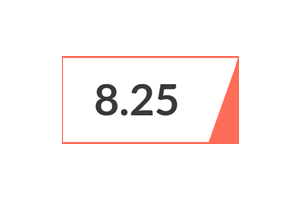 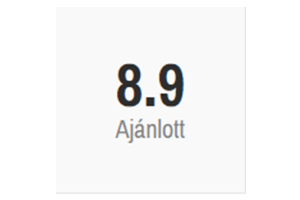 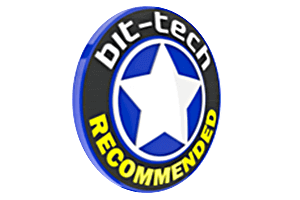 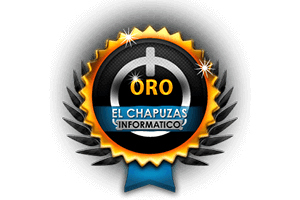 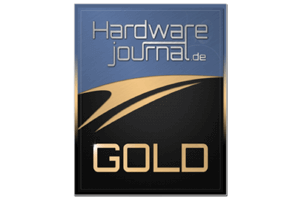 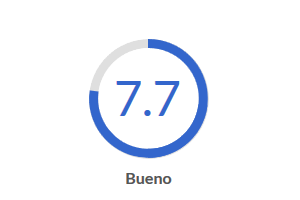 Last but not least wäre da noc..."
"．Buena relación calidad/precio ．Sensor óptico PixArt PMW336..."
"The Cougar UIX unified software allows the user to customize the ..."
"I’m pleasantly surprised by the most. 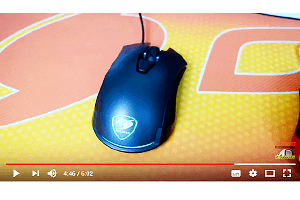 It was a very nice bulid ..."
"• Perfect quality • Light weight • Best sensor on the marke..."
"No matter how fast and what DPI you are using it, its 1:1 trackin..."
"It’s a fast and responsive gaming mouse that grows on you the m..."
"Large, ergonomic mouse with a 3360 optical sensor, Omron switches..."
"These are $40 and $60 mice are superb FPS gaming mice for intense..."
"It is comfortable, looks, feels fantastic and its performance is ..."
"The beauty of Cougar gaming mice has always been in their price a..."
"With its awesome design and ability to program in almost anything..."